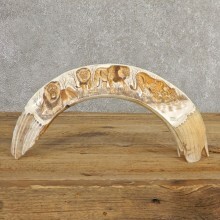 Match Set 15" Carved Hippo Tooth! 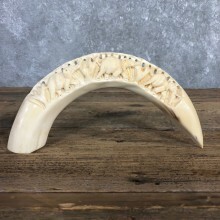 Great 10" Carved Hippo Tooth! 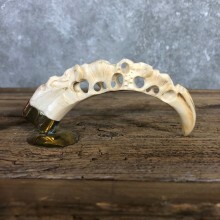 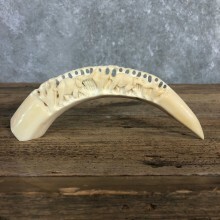 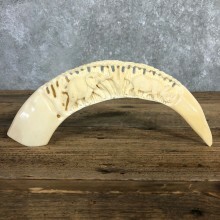 Beautiful 14.50" Carved Hippo Tooth! 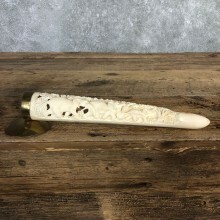 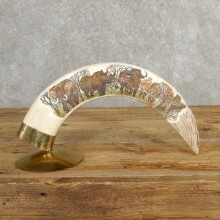 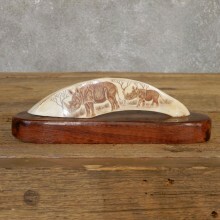 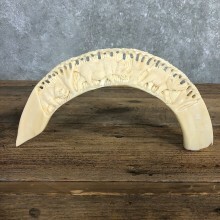 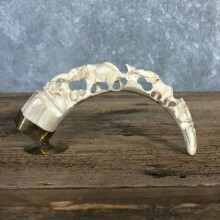 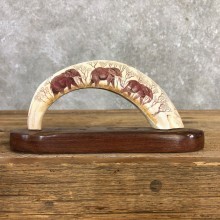 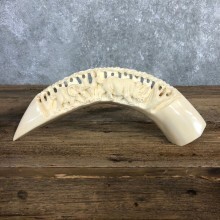 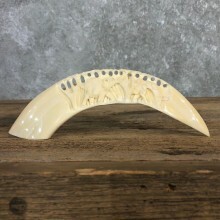 Gorgeous 15" Carved Hippo Tooth! 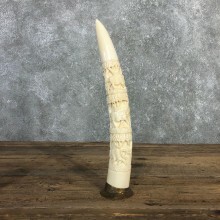 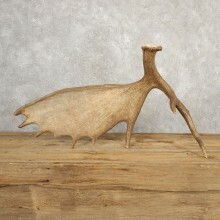 14" Free Standing Carved Hippo Tooth! 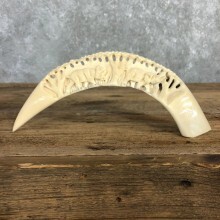 13" Long Carved Hippo Tooth! 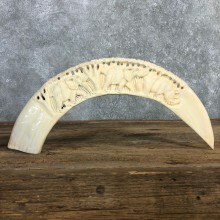 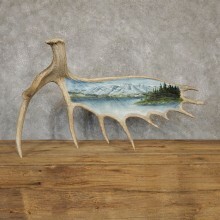 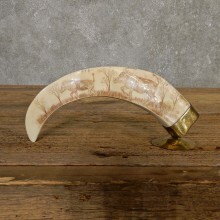 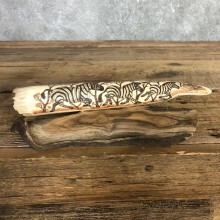 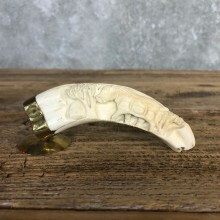 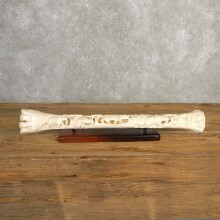 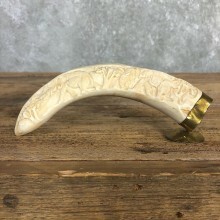 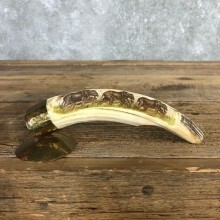 18.50 " Long Carved Hippo Tooth! 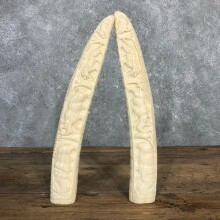 21 " Long Carved Hippo Tooth! 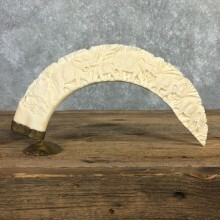 18 " Long Carved Hippo Tooth!